Dream a little every day. In order to live our lives without limits we must be willing to never let our imaginations die, and we must never forbid ourselves from dreaming at least a little bit every day. 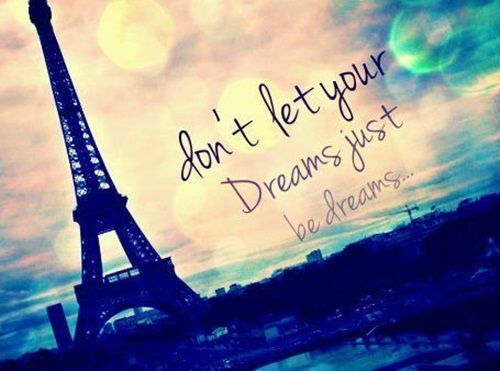 Without our dreams we have nothing in our lives to reach for or to go after. 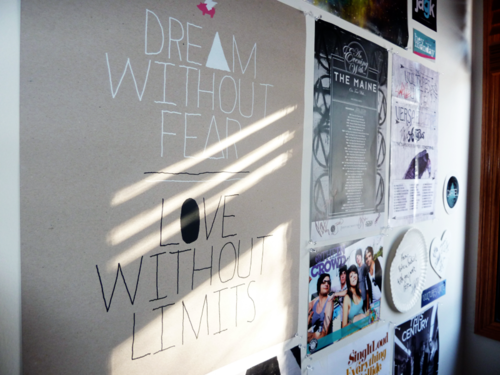 Without our dreams we would have no need for qualities like determination, motivation, and drive. 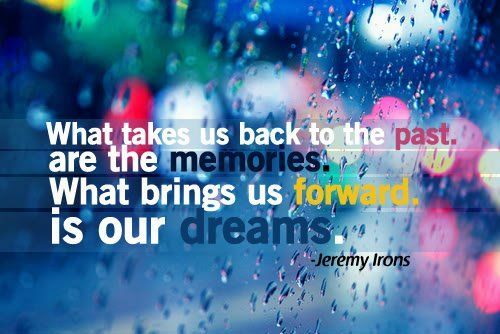 Without our dreams we would not have life period. Though it is simple to get caught up in having a stable life, a stable job, and a stable environment from which to live off of, we must not fall victim to this lifestyle. We must be willing to take chances, and take risks and to go for the life and the destiny that we know our hearts really desire. We should never get caught up in the negative connotations that people put upon those who are dreamers, because as long as you are a dreamer and as long as you are willing to go for your dreams, then you are one of a small minority who is actually living your life to the fullest extent. There's gonna be times when people tell you that you can't live your dreams. 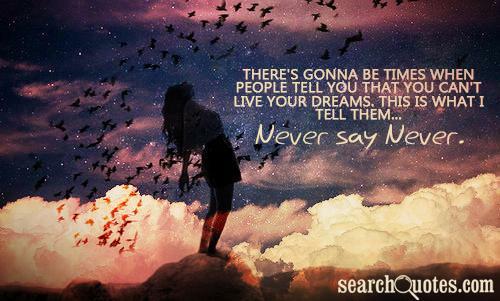 Tell them... Never say never. Ask yourself if you are dreaming or just living, and make sure that if you arent dreaming that you start NOW! It is never too late or too soon to start dreaming, and to try to accomplish these dreams, and make sure you arent letting anything stand in your way. Have you ever noticed that in some of your dreams you have while sleeping you possess the superhuman qualities of a super hero while at the same time possessing the romantic qualities of the Worlds Most Interesting Man (or woman)! Even though these dreams do not seem realistic and seem so far from who we actually are at heart sometimes, doesnt mean that we cant at the least try to live up to their inferences to our lives. This is your life. Do what you love and do it often. This is your life. Do what you love, and do it often. If you don't like something, change it. If you don't like your job, quit. If you don't have enough time, stop watching TV. If you are looking for the love of your life, stop; they will be waiting for you when you start doing things you love. 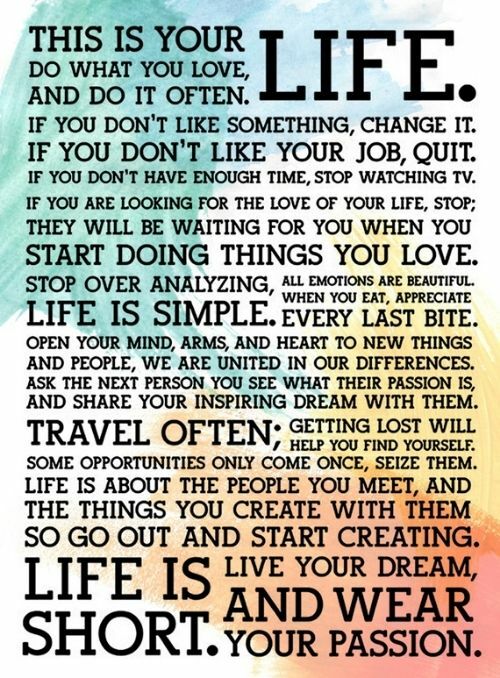 Stop over analyzing, life is simple.